There are many health concerns that can affect large dogs, and you can learn how to monitor your pet's mobility and health to catch potential issues. Here's what you need to know. 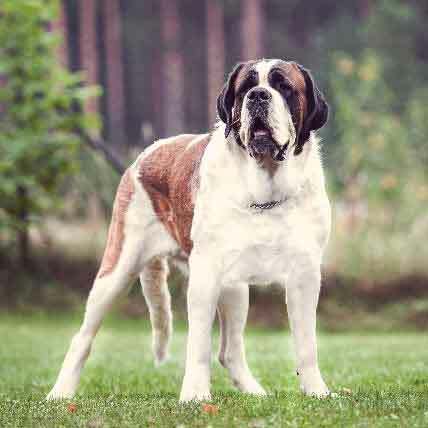 Adding a large or giant breed dog to your family can be an exciting choice: many large breeds, such as St. Bernards, can be wonderfully gentle pets for families with children while still appearing imposing to intruders. However, there are many health concerns which affect large dogs disproportionately that should be monitored to keep your pet mobile and healthy. Taking steps early can decrease the risk of injury or illness. Large dogs are more likely to suffer from obesity, joint and ligament problems, and live shorter lives. Being aware of possible breed-related health concerns can help you catch issues early and keep your dog healthy. Nutrition is incredibly important for quickly growing puppies, but puppies are at risk of being overfed. Work with your vet to determine proper portions to support their rapid growth without accelerating it. 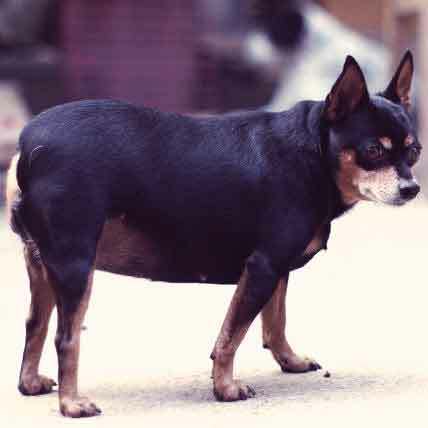 Many giant breeds' bodies grow at different rates, which may make their joints loose and put them at risk of joint injury. 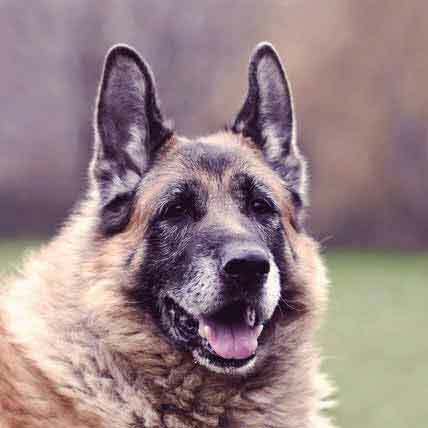 While the causes of hip dysplasia, a serious concern for large and giant dogs (see below), are still under investigation by vets, too much exercise or weight gain can increase the risk of dysplasia. Avoid letting your puppy under three months roughhouse with adult dogs or play on hard surfaces to minimize overexertion and joint injuries during playtime. In general, large dogs live approximately 15 years, giant dogs live 9-12 years, and both tend to grow quicker and live shorter lives than smaller dogs. There is an old Swiss saying about Bernese Mountain Dogs, “3 years a puppy, 3 years a good dog, 3 years an old dog, and everything else is a gift.” While it may not be a long life, big dogs make up for it by enjoying each day to the fullest. Recognize your dog's shortened life by treating them as a senior dog after 7 or 8 years and make the necessary changes to their nutrition and lifestyle. 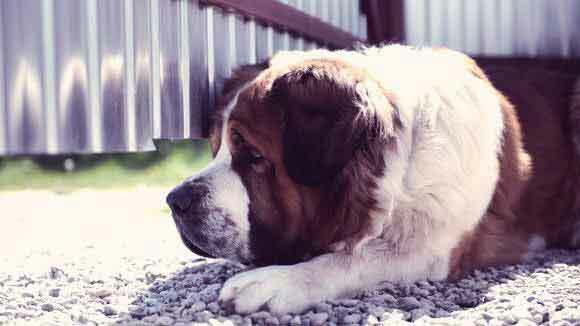 Large dogs can have unique environmental issues due to their size. While not all giants are high-energy, most need space to exercise every day and enough room in the home to move around. If you are considering adopting a large dog, make sure there is space available for them to run (in a field or dog park) and make sure you have time to give them proper exercise. A bored, couch potato is more likely to become obese, or cause mischief. Overfeeding in puppies has been linked to abnormal bone and joint growth. Work with your vet to determine the proper nutrition for your puppy (even if they seem to want to eat all day). Being overweight increases the likelihood of hip dysplasia and additional pain. Keeping your dog in a healthy weight range will improve mobility, and if your dog is diagnosed with hip dysplasia, losing weight is the best first step to treatment. 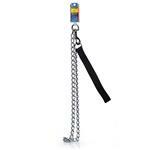 Excessive exercise, especially for a puppy, is hard on these big dogs' joints. 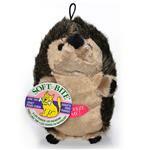 Make sure they get out but aren't doing vigorous activity on hard surfaces. Learn more about hip dysplasia symptoms and treatments for your pooch. 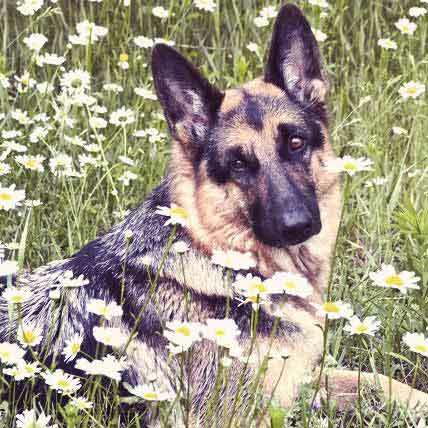 Certain large breeds have an increased likelihood of health problems, such as epilepsy, ulcers, or cancer. Learn more about your dog's breed and keep an eye out for symptoms of the most common health problems. The sooner you catch hip dysplasia or an illness, the better it can be treated. My 10yr old St Bernard has lost his appetite. So brought him in had blood testes. Everything came back normal. Did X-ray. Appeared to have a mass connected to liver. They want to do special imaging to take closer look. What could this be? Is it worth it to put my baby through this?